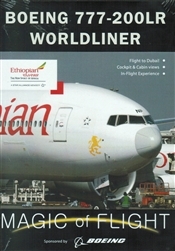 Go on board the Star Alliance Member Ethiopian Airlines Boeing 777-200LR Worldliner on a flight to Dubai from Hub of Africa to Hub of the Middle East! The 777-200LR Worldliner is one of the newer long-range airplanes that Boeing developed to offer airlines additional flexibility in serving the nonstop routes that passengers demand. 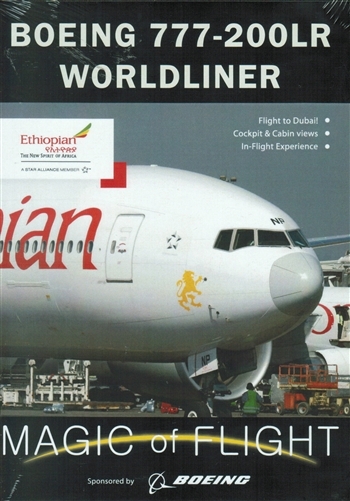 Be on board with Captain Tesfaye and First Officer Tewodros on one of the most successful widebody airliners in aviation history. Welcome on board!